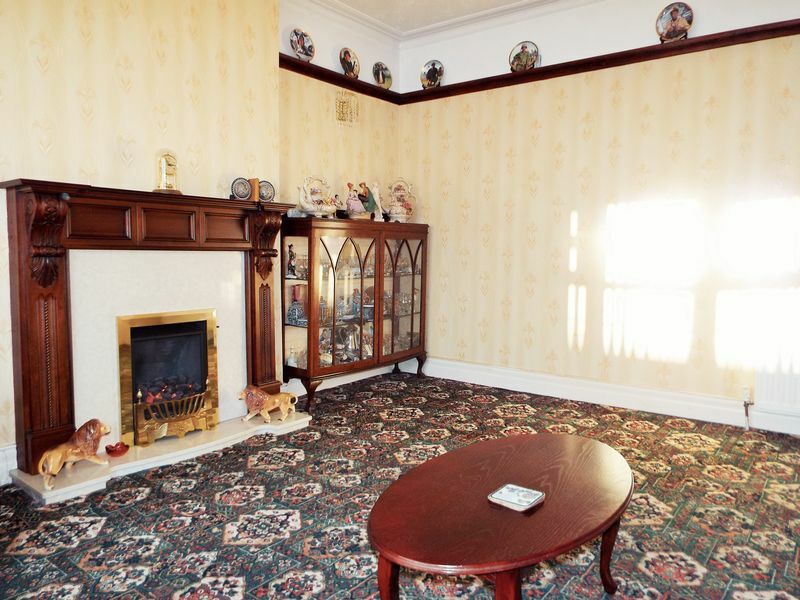 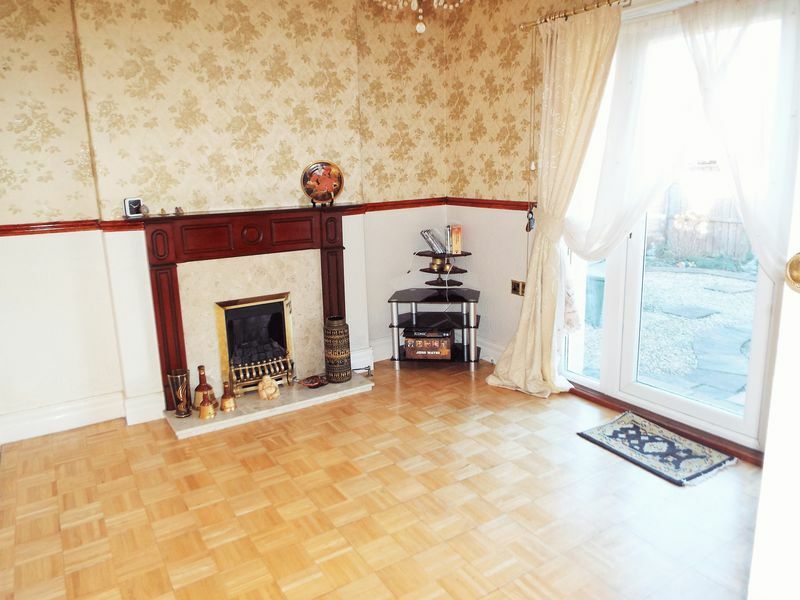 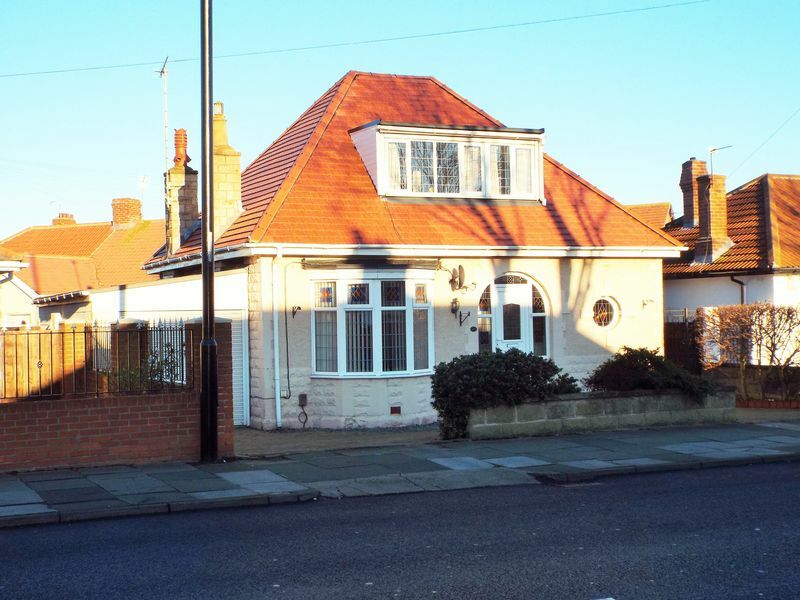 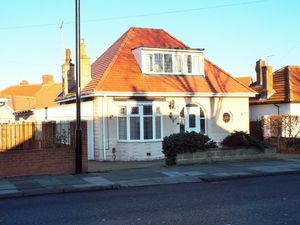 A unique opportunity to acquire this two bedroom detached dormer bungalow situated in a prominent position on Lynn Road in North Shields with its array of shops, leisure amenities and close proximity to the A1058 Coast Road to access both the nearby coastal towns & villages and the A19 to reach further afield. Offered to the market with no upper chain, this property requires an internal inspection to truly appreciate the accommodation which briefly comprises - generous entrance hall with winding stairs leading up to the first floor accommodation, lounge with feature mahogany style fireplace, living flame effect gas fire with hearth & back panel, tv / media point and picture rail to walls with bay window overlooking the front of the property. 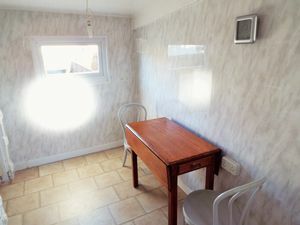 The second reception to the rear of the property offers views over the garden with a fully glazed door and panels of glass to both sides, dado to the walls and coving to the ceiling. 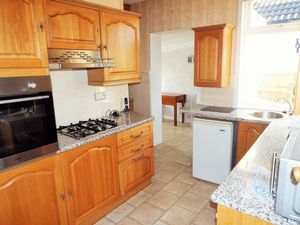 Into the well fitted kitchen offering a range of mid wood effect wall, floor & drawer units with laminate work surfaces and tiled splashback, n integrated eye level oven with gas hob and extractor over with additional under bench space for fridge. Leading off from the kitchen is a multi purpose room with panelling to walls & ceiling, double glazed door to the front which leads to a wrought iron gated area and recess for additional storage. 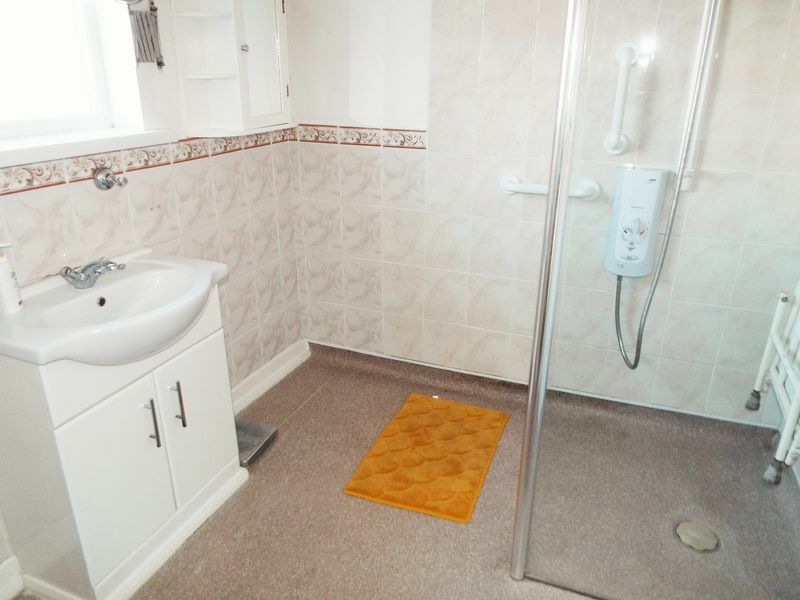 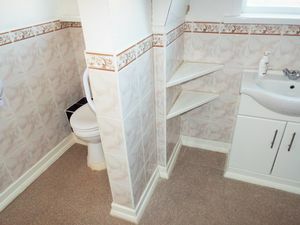 A wet room to the rear of the property offers part tiled walls, white suite comprising of a wash hand basin set into a vanity unit with storage below, and a wc which is recessed. 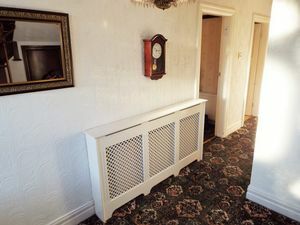 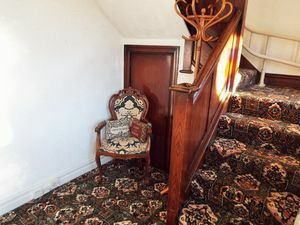 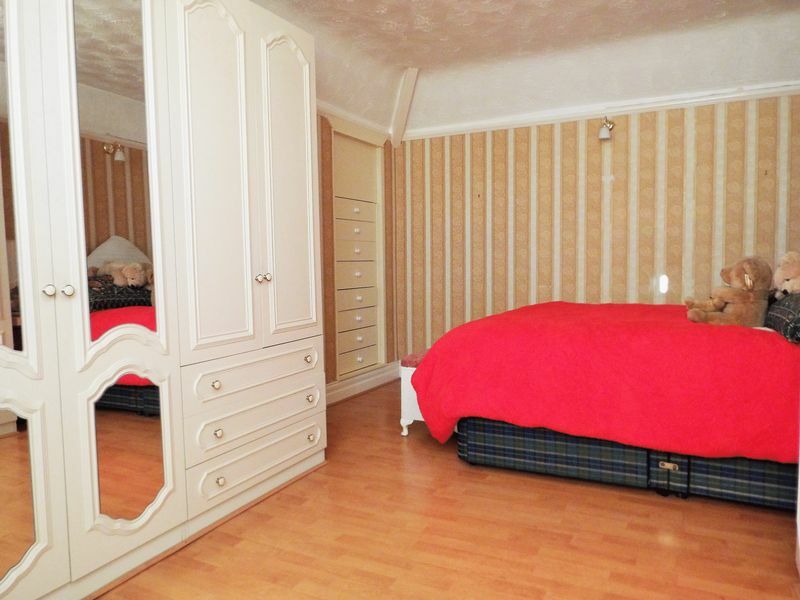 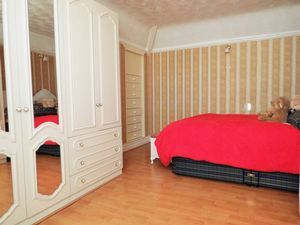 To the first floor of the accommodation, up the winding staircase and onto a small landing is the master bedroom which overlooks the front of the property, with laminate flooring and picture rails to walls, is very generous in size and offers a range of robes and fitted drawers. 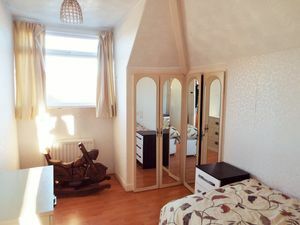 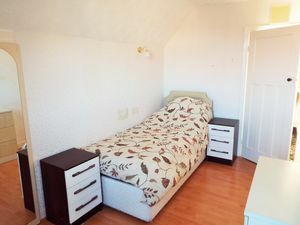 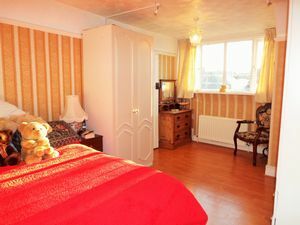 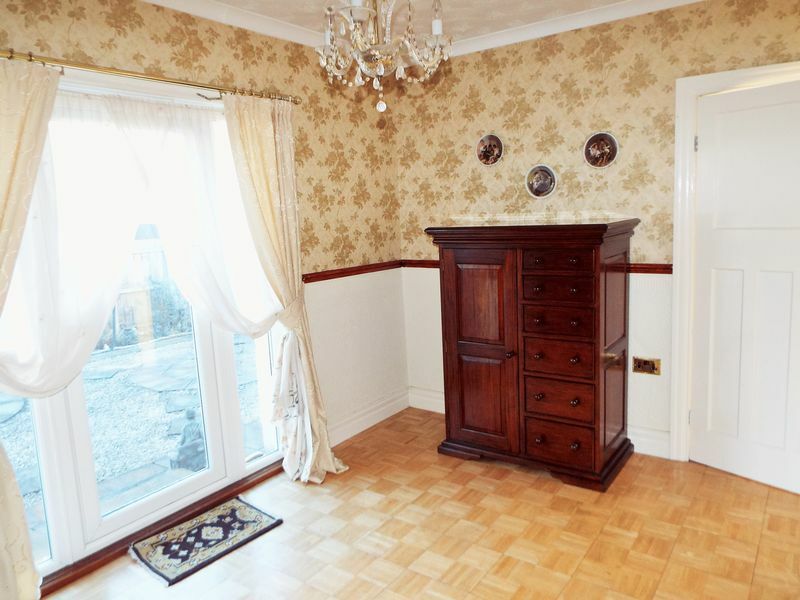 The second bedroom overlooking the rear also offers generous storage into the eaves which has fitted mirror doors and laminate flooring. 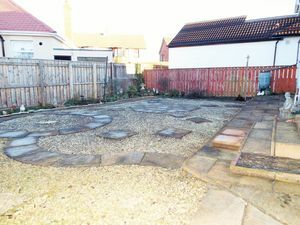 Externally there is a generous driveway to the front of the property with a double entrance to allow for 'drive on / drive off' ease. 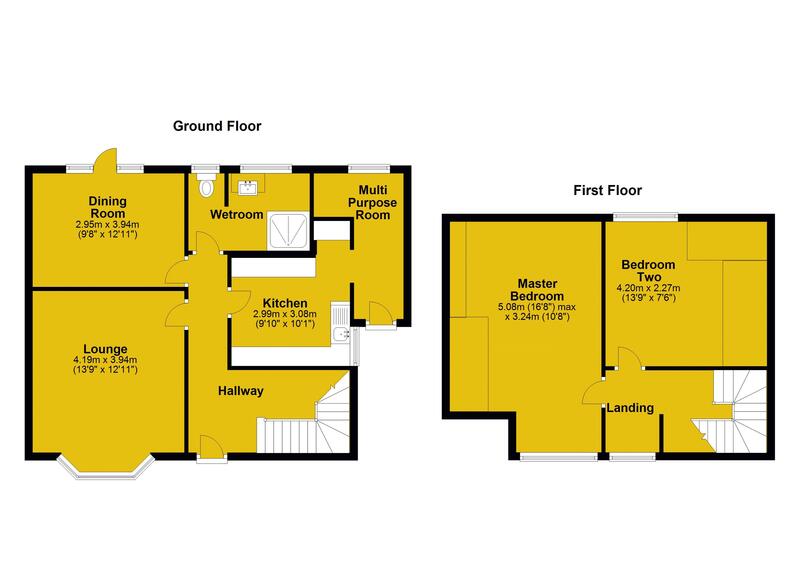 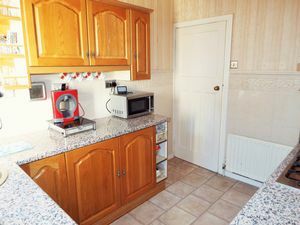 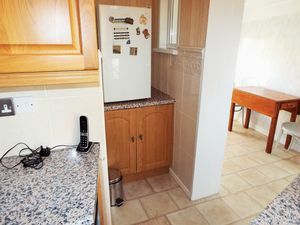 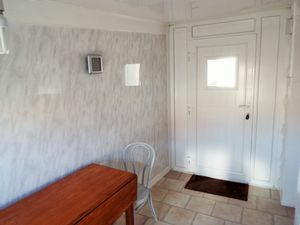 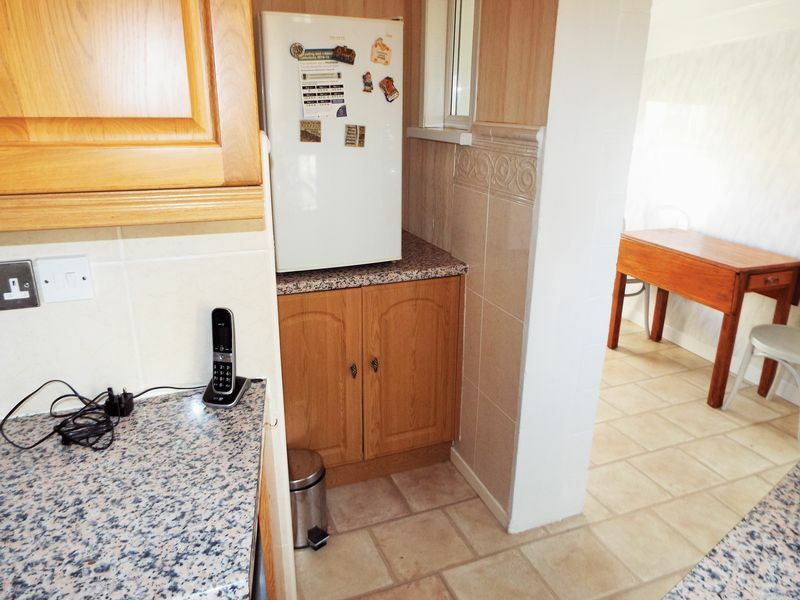 There is a single garage with electric door, has power and lighting and access to the rear garden. 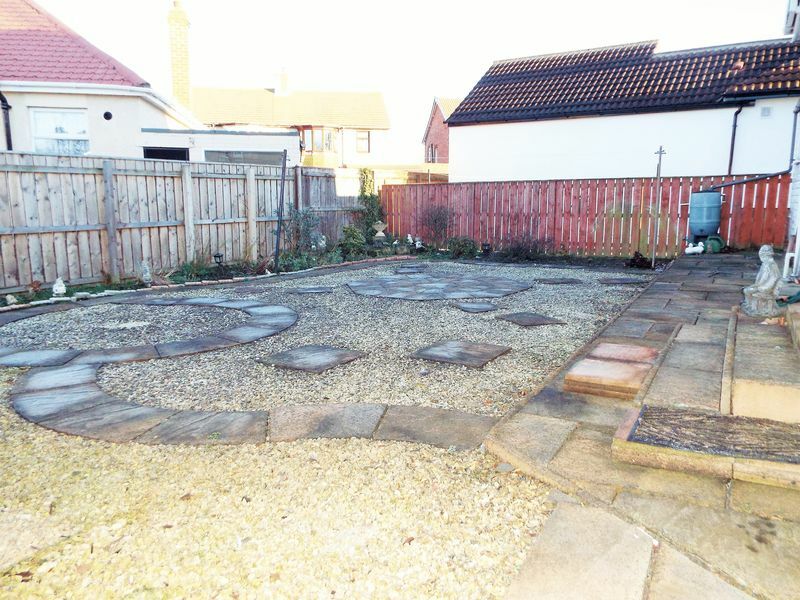 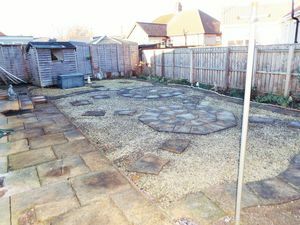 The rear of the property is part paved and part chippings for a low maintenance finish, generous in size and fully fenced. 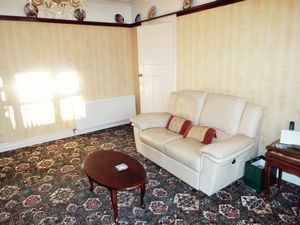 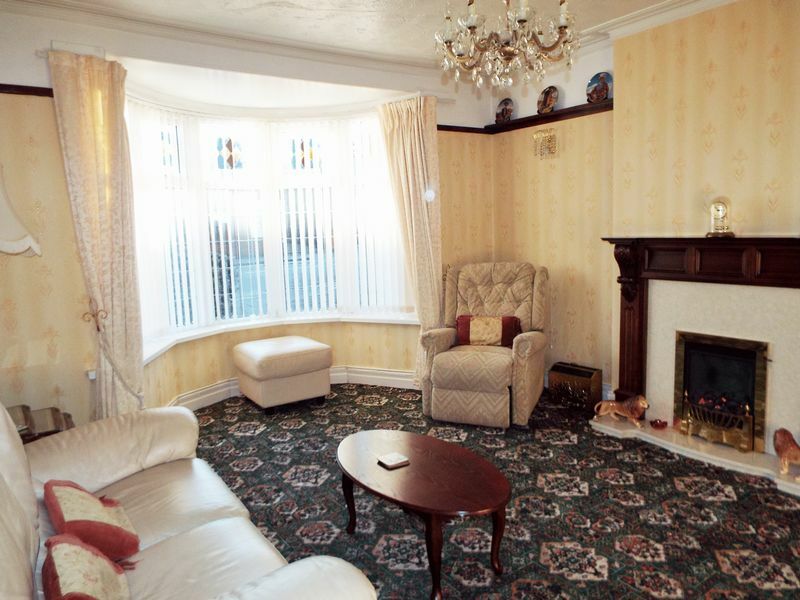 To secure a viewing in the first instance at this property, please call Moving Homes on 01912964600 or visit our website movinghomesuk.com.